Apple has announced that the second season of Carpool Karaoke will launch on October 12 via Apple’s TV app on the Apple TV, iPhone, and iPad. The original first season of Apple’s hit series, which was based on a segment from “The Late Late Show With James Corden,” debuted last August as an Apple Music exclusive before being offered for free earlier this year in Apple’s TV app. 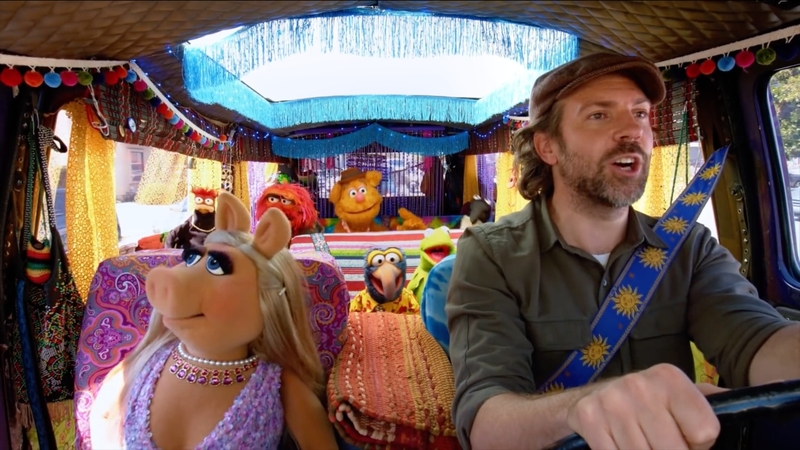 Upcoming stars will include Jason Sudeikis paired with the Muppets, Matthew McConaughey and Snoop Dog, Weird Al and Andy Samberg, Nick Offerman and his wife Megan Mullally, and more.